Home » Web Hosting » Web Hosting – A Complete Beginner’s Guide to Choose Right Hosting! Web Hosting – A Complete Beginner’s Guide to Choose Right Hosting! 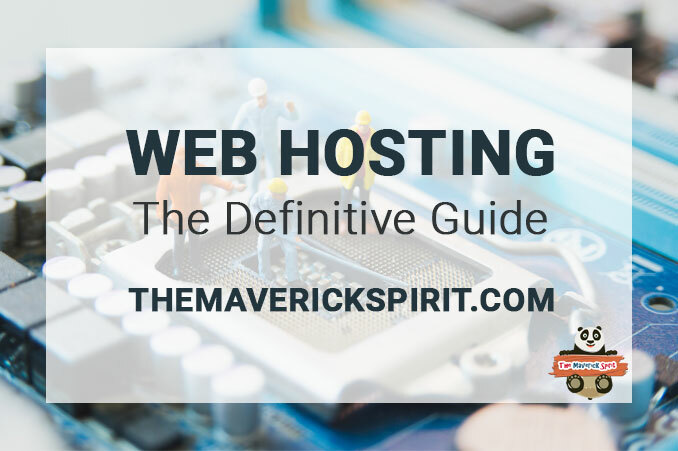 I know you might be thinking what’s the requirement to release the definitive guide on web hosting? 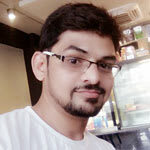 Well, a few days back one of my friend who was willing to launch a website approached me and asked whether he should opt for shared or dedicated hosting? 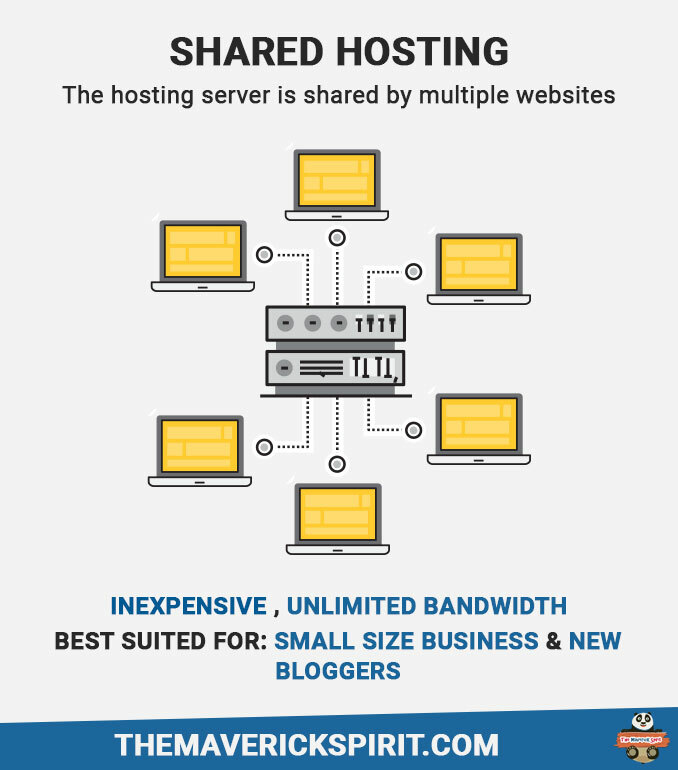 Consequently, I felt as there are various hosting services present in the market every beginner might get confused which one to opt for..
..and may end up with one which they might have read somewhere on the Internet is best rather than choosing the right web hosting to their need! – this is the complete guide which you should bookmark (ctrl + D for Windows PC, cmd + D for Mac) and read thoroughly. Note – I will be adding best web hosting services for each type after a thorough review done myself. Features you should look while choosing a web hosting. The service that provides storage space to your website and makes it available to others for accessing over the Internet is known as Web Hosting. Now, don’t get confused between the terms Web Hosting & WordPress Hosting! WordPress.com blogging platform provides fast, secure and reliable WordPress hosting. In case you want to read more about WordPress.com? Head over to my article on WordPress.com Vs WordPress.org. Are Data Center & Web Hosting Same? Web hosting is the servers where your website files reside on the internet. Data centers are the facility that is used to house those servers. It can be a building, a house, a room with backup power supplies, security devices, etc. Moving on to types, hosting services further get classified by their storage capacity, uptime, server reliability, cost, speed, etc. As the name says, the hosting server is shared by multiple websites due to which the cost is much affordable. Possess unlimited – space, bandwidth, domains and a good reputation with immediate support. 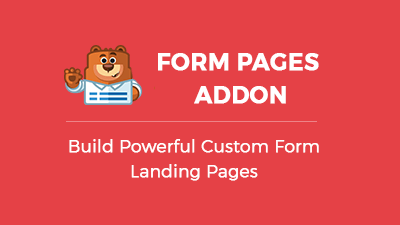 Best suited for – small size businesses and newbie bloggers. Pros – upgrade as your business grows without any hassle, easy to use admin panel, no maintenance, and uptime required, fair pricing as maintenance cost of the server is shared by various websites. Cons – server response time is slow, during updates overselling can be an issue. 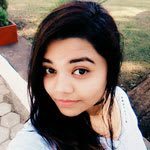 If you are looking to go for NameCheap shared hosting! I have a – 30% OFF Ultimate Hosting Package Discount for TheMaverickSpirit users. 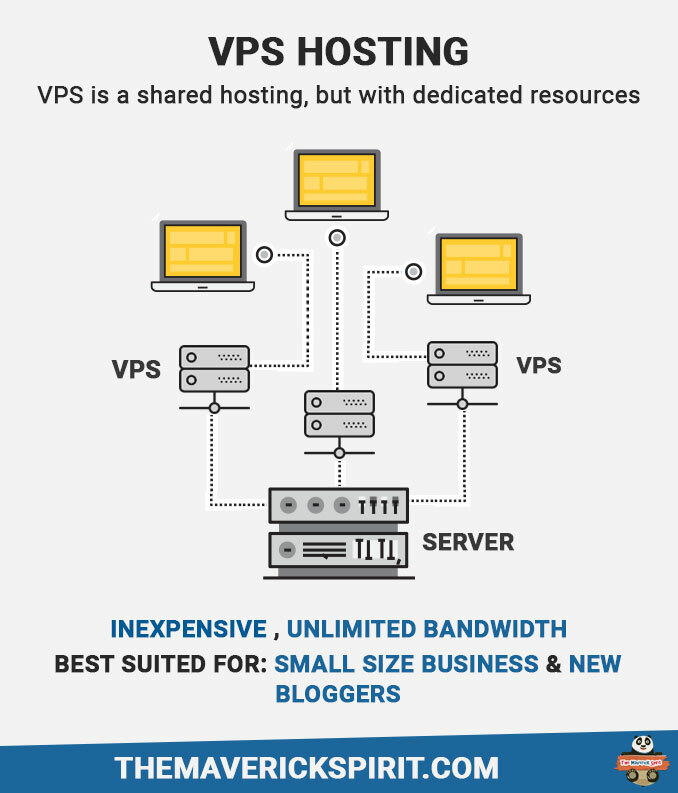 In VPS hosting your website is hosted on a virtual private server. So, in VPS you get a shared hosting with dedicated resources. 2 environment to work on – Windows & Linux. 2 types of hosting – Managed & Unmanaged. 2 types of server arrangement – Redundancy & Scalability. 2 types of server availability – Cloud VPS & Conventional VPS. Best suited for one who has bear’s technical knowledge to manage the servers. Pros – you are responsible for maintaining your interior space and making your repairs and modifications. Cons – more expensive, you should know some technical skills if opting for an unmanaged VPS hosting, self-monitoring and server management. Great deal for TMS’s users from NameCheap..
..VPS & Reseller Hosting – 40% OFF VPS & Reseller Hosting. 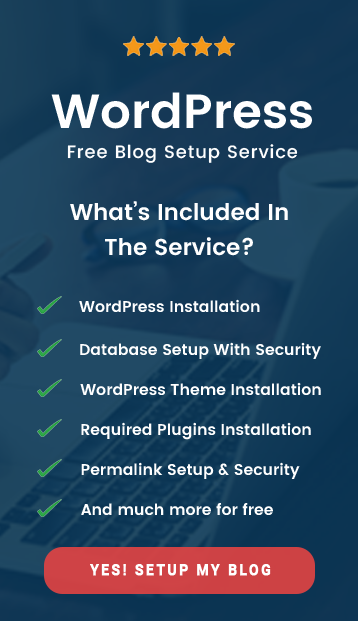 As WordPress is gaining its popularity day by day, many web hosting providers are specializing in WordPress, and this refers to managed WP hosting. Here, web host takes care of all the aspects of running WordPress like security, speed, updates, backups, uptime and scalability. Best suited for – high traffic websites and business that need hassle free hosting solutions and are ready to pay high bucks for management services. Pros – great security as it blocks all hacking attempts, automatically manages daily backups and updates, no downtime fear, expert premium support, and WordPress compatible. Cons – Price can get higher as your website increases with time, blocks WordPress plugins that can slow down your site speed, you have limited control over technical aspects. 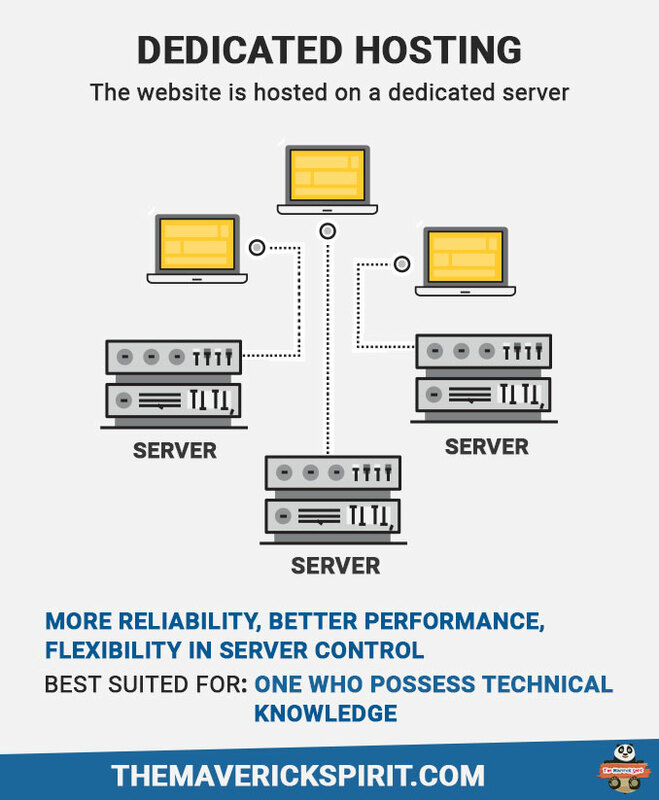 Well as the name says, your website is hosted on a dedicated server. Best for – hobby bloggers and large scale businesses. Pros – More reliability, better performance, flexibility in server control & adding software, unique IP address, and a custom firewall. Cons – expensive, you need a technical staff to manage to host, you do not have physical access to the server, lack of free scripts and other additional features. 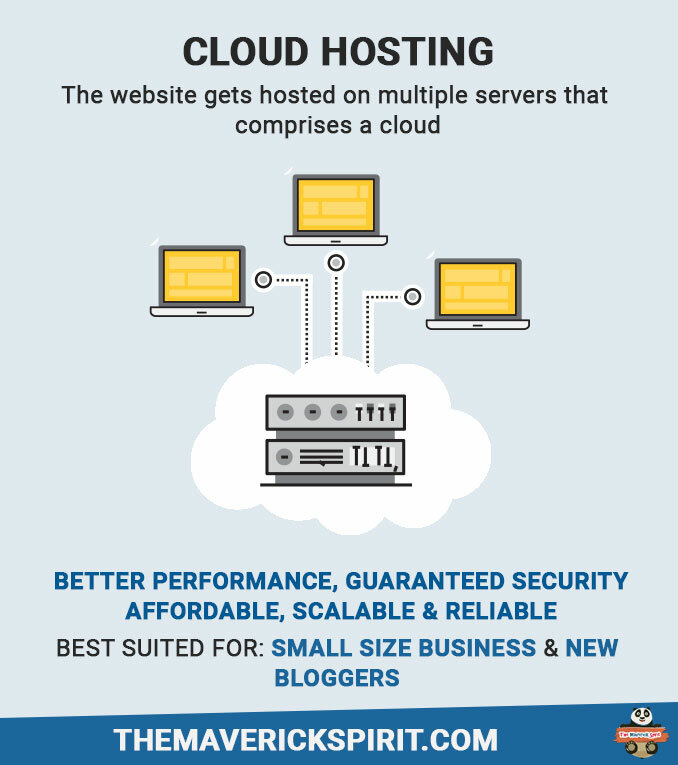 In cloud hosting, your website gets hosted on multiple servers that comprise a cloud. So, it can be a dedicated server or a virtual server. Best for – small business. Moreover, with the growth of the firm the cost gets higher. Pros – better performance, guarantees security by multiple servers, affordable, scalable and reliable, you get to choose an operating system, i.e., Win or Linux, server controls. Cons – Downtime, security, privacy, vulnerability to attack, Limited monitoring and platform dependencies. What to Look – While Opting Web Host Service? Before you begin to explore the key points to look for a web hosting service provider, I would like you to do a small task! Yes a task, well here I want you to write all your necessary requirements covering your business size to your contribution time over everything and so on. Trust me! Doing so will help you save big bucks on a website hosting service. Uptime refers to the time a system is actively running. So, better the server reliability or uptime you will get high performance. Over time server’s role changes due to business growth, budget cuts, rack limitations, etc. Consequently, with time if you wish to upgrade your hosting say, from shared to dedicated to getting more storage, memory space, better processing, etc. Cross check the domain capacity before finalizing a website hosting. As domain names are cheap, you might owe 50 domains at a time, and there are certain hosting services with limited domain allowance. Read TOS of every web hosting service provider carefully! Especially while opting shared hosting as during signup the prices may be very low, but they can charge more at the time of renewal. So, pay based on your requirement. Do you get a full return if you opt out of the service within the trial period? What is refund policy once the trial period ends? Any extra charges will be charged for cancellation? Cron Jobs – day-in-day-out operations. Auto Script Installer – for web apps installation and updates. .htaccess – for security, page redirects purposes. SSI – for site maintenance. FTP – for easy file transfer. If you own an e-commerce website look that you are getting essential features in hand too. To name a few – SSL certificate, one click shopping cart, etc. Sometimes you may opt for a web host that offers cheap pricing! Well, never trust such services as you may end up with so many issues like the messy control panel to operate into, missing essential features, bad renewal, and cancellation policies. Read the rules for account suspension before you sign up. Look for guidelines described on account limitations, see how transparent your web hosting provider is? Many of the hosting companies do not specify the details and will suspend the account if you tends to utilize their resources beyond the limit! If you want to host your email account, it is always better to check whether your hosting service gives you the ability to do so. 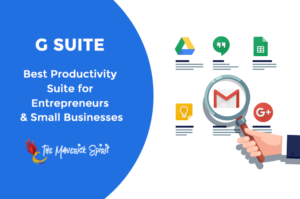 If not, you can opt for other alternatives like Google Apps for Work! This is a most important feature to look for! I will suggest you not to subscribe a web host for extended periods of time unless and until you have a strong belief or previous experience in service itself. You may never know the future aspects of the hosting service, its performance over time, customer support, reliability, etc. There is no use of getting trapped with a service that breaks a customer expectation with time. We all are aware of hackers, site crashes, server failure, etc. So it’s a good practice if your site gets backed up every day! Ask your hosting provider whether they provide full backups regularly, have you got the freedom to do it manually using CPanel, Cron jobs, etc. Situations may come when you will require an urgent support. Have a look how well your preferred hosting has yours back in worst time! Different websites and blogging sites may have different hosting requirements. I would suggest don’t just go for the best one instead go for the right web hosting service provider that fits your current needs well! Share your thoughts with me in the comments on – What is your website all about and Which hosting you found was a good fit for you!